Bullhead City, AZ located along the Colorado River. Listings last updated Apr 22, 2019 1:16:am. 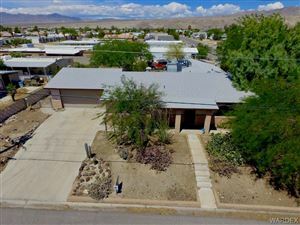 Northern Arizona listings last updated Apr 22, 2019 12:30:am. 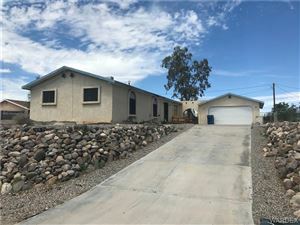 Lake Havasu listings last updated Apr 22, 2019 12:19:am.